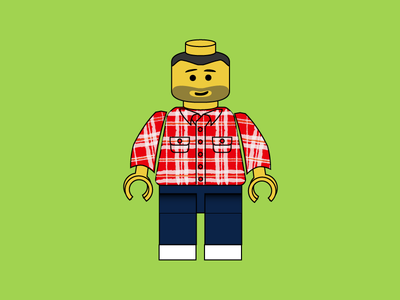 Bonjour, je suis Arnaud Lemercier (@arnolem), producteur de web depuis 2002. Âgé de 33 ans, je vis près de Rouen avec ma femme Alexandra et mes deux filles Alice et Valentine. 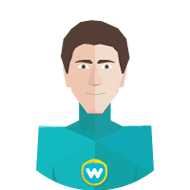 J'exerce à Rouen dans l'agence Wixiweb que j'ai fondée avec mon ami Maxime. 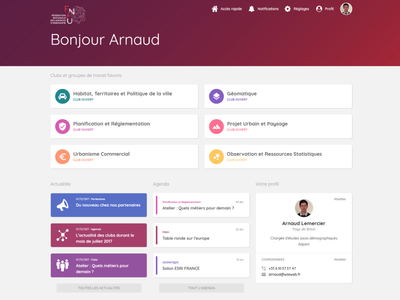 À la fois développeur, webdesigner et chef de projet, je prends plaisir à spécifier, concevoir et réaliser des applications web de qualité. 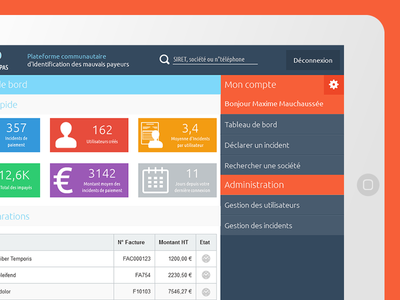 Je passe une bonne partie de mon temps à analyser les besoins et les contraintes d'un projet afin d'y répondre en concevant des interfaces ergonomiques s'appuyant sur une architecture applicative robuste, maintenable et évolutive. 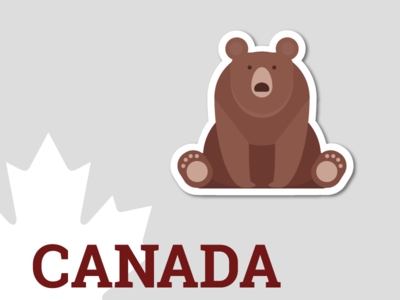 This is one of my takes on Brazil for the @Sticker Mule contest! 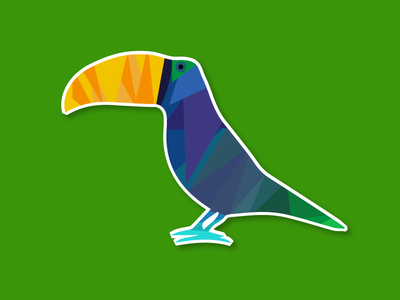 Simple toucan made in Illustrator. 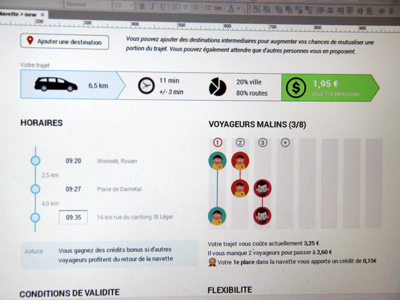 I am pleased to show you the mockup that I will present tomorrow to my client. 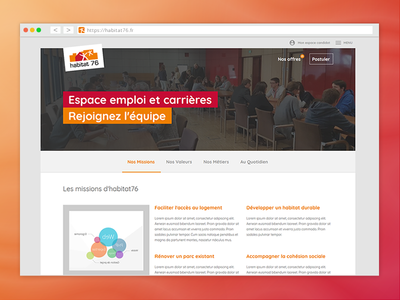 It's a carreer plateform for recruitment and more. New UX of Omictools search engine landing page. This is the new OMICtools webdesign available on https://omictools.com/. 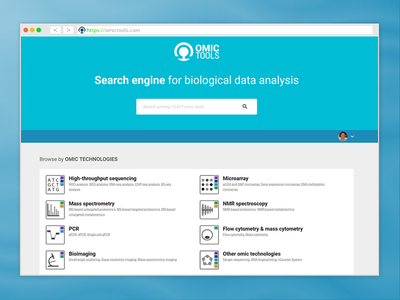 OMICtools is a search engine for biological data analysis, genomic, transcriptomic, proteomic, and metabolomic data analysis. All tools have been classified by OMIC technologies (NGS, microarray, PCR, MS, NMR), applications and analytical steps. 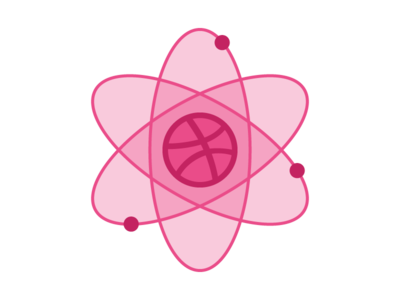 An atom is the smallest constituent unit of ordinary matter. 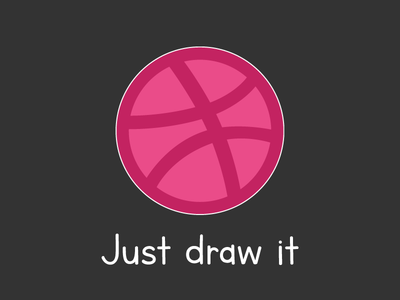 Dribbble is the source of much inspiration, it is a catalyst, it is a starting point to many things! 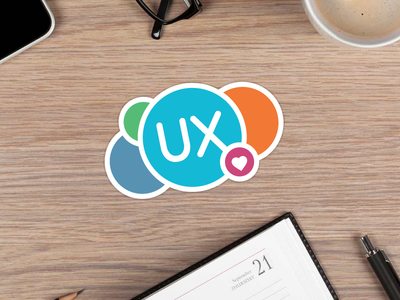 Thanks to @[24974:Sticker Mule] for the awesome freebies! I'm excited and I look forward to sending stickers to France! 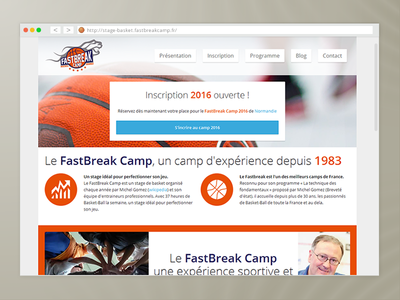 I just released an update of the website of Fastbreak Basketball camp in France. This is the basketball camp og Michel Gomez, the most successful basketball coach of France! Thanks for watching :) Have an amazing week! This is the new OMICtools logo. OMICtools is a workflow for genomic, transcriptomic, proteomic, and metabolomic data analysis. All tools have been classified by OMIC technologies (NGS, microarray, PCR, MS, NMR), applications and analytical steps. I am currently working on an interesting project. 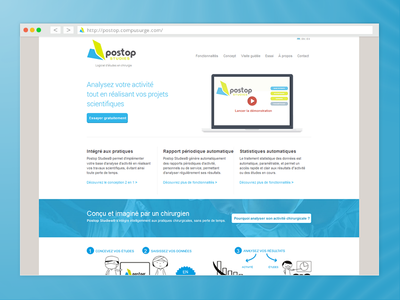 PostOp Studies is a post-operative monitoring software designed for surgeons. 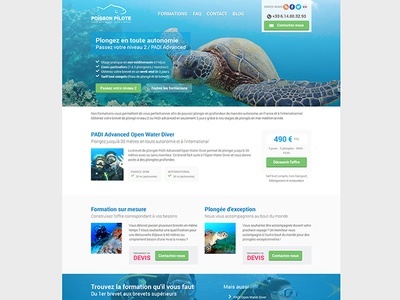 Landing page for a diving website build with Wordpress / HTML5 / CSS3. I'm trying to make some adjustments to the contrast of the texts in the header. If you have any suggestions, let me know! The site will be online in the coming days. I would try to publish other screenshots in the coming days. The blog and other pages are different. 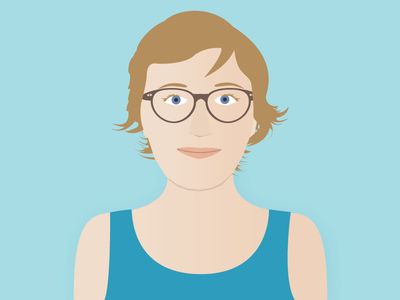 I just made myself a simple website! it is under construction but should be online soon. 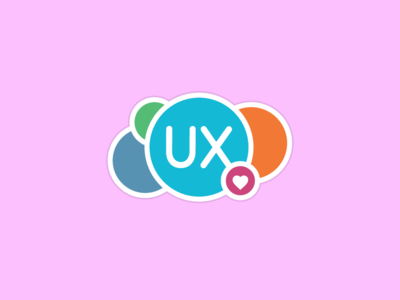 This site uses several APIs like Twitter, Wordpress or Dribbble to retrieve content update. What about you? Some tips before publishing? 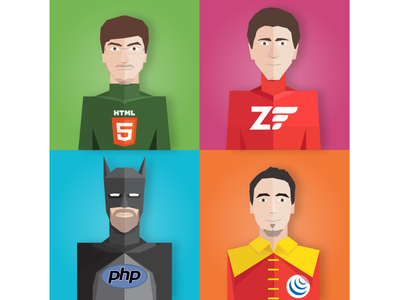 This is my new version of "Wixiweb team Superheroes". Do you prefer this version to the previous? 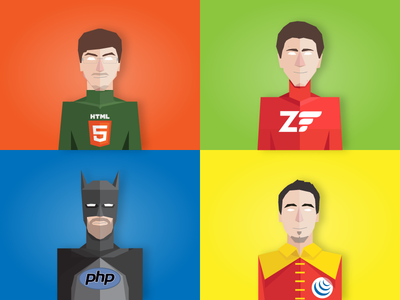 I tried to represent Wixiweb team with superhero caracters to send it to our customers. 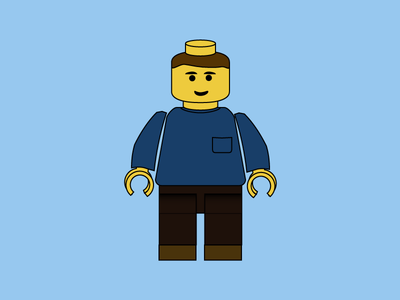 I used the Oxygenna characters for clothes and redrawing their faces and arms. The layout is not yet final. 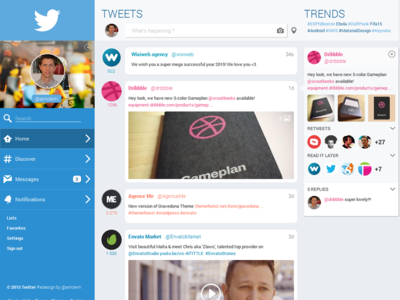 This is just a personal redesign of Twitter. I preferred reading from left to right with a vertical menu on the left and the information on the right tweets. Tweets are visually separated from each other for reading convivial. Private messages, favorites, notifications are displayed in the stream as tweets (no pop-in). Lists and favorites are accessible directly from the left menu. 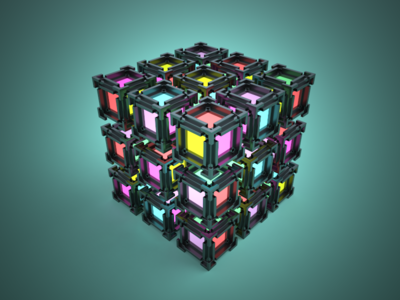 This prototype was made with Axure RP. 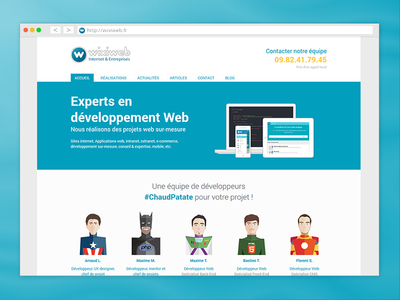 This is the prototype of a web application that has been abandoned for legal issue. It was designed to list the deadbeats. Greeting Card for new year (2013). 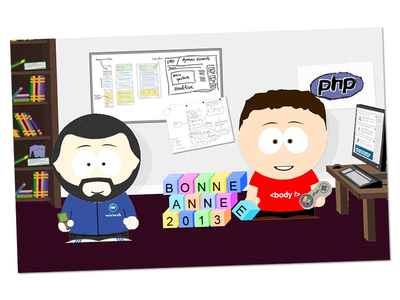 Illustration of Wixiweb team with SouthPark style. 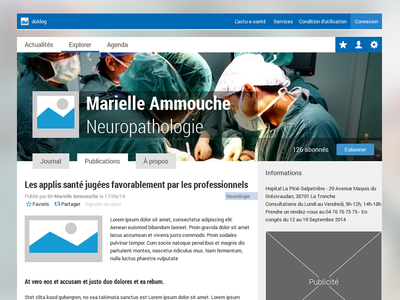 This is a prototype for a social network reserved for doctors. Service is going to be launched soon ! Working on a prototype this night, and I've decided to share it. I made it with Axure RP. it's just to show my vision of the project to the client. I love working on this project ! 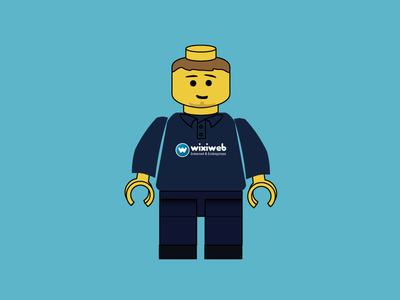 This is the current logo of my Web Development Agency. 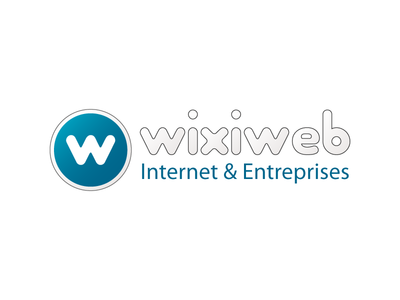 This logo was designed in 2009 and was refreshed in 2012. 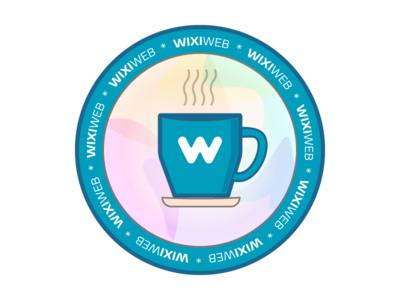 I think I'll update the logo for the next version of our website. I do not know if I would do a new refresh or if I change completely. What do you think? Besides, if you have ideas for improvement, I'm open! 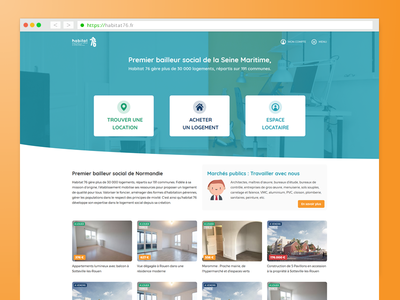 Ce site est protégé par le droit d'auteur. 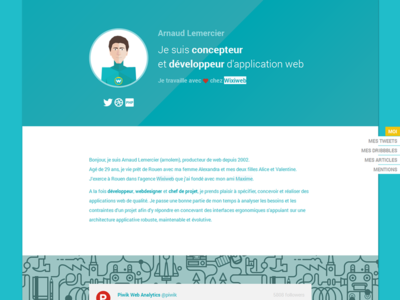 Certains éléments sont soumis aux réserves de leur auteur : Design Tools Pattern, File Sharing Pattern, Dribbble logo, Twitter logo, PHP logo, Streamline Free, Jquery et Jquery OnePageNav. Merci à Frédéric, Marion, Bastien, Alexandre, William et Alexandra pour leur avis et relecture.